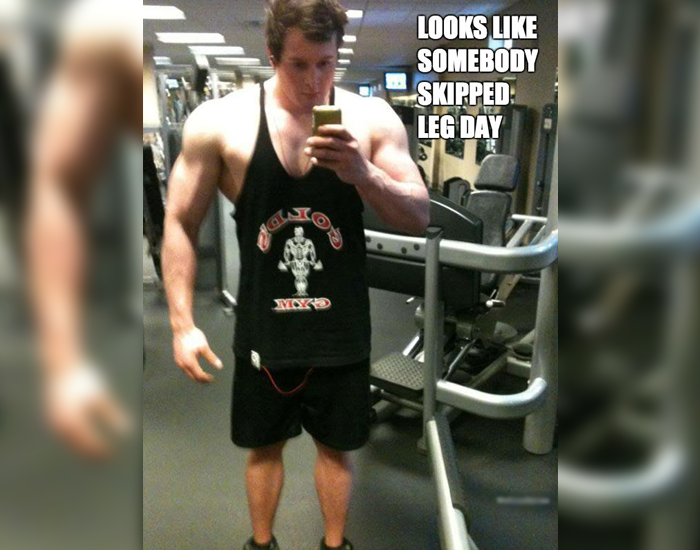 Going to the gym can be tedious and so monotonous that you might end up not going to the gym at all. 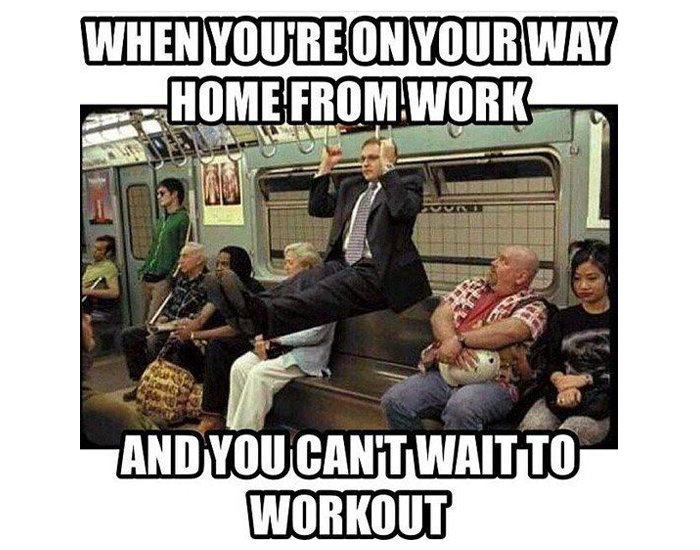 However, if you’re enjoying your workouts they fly by with ease. 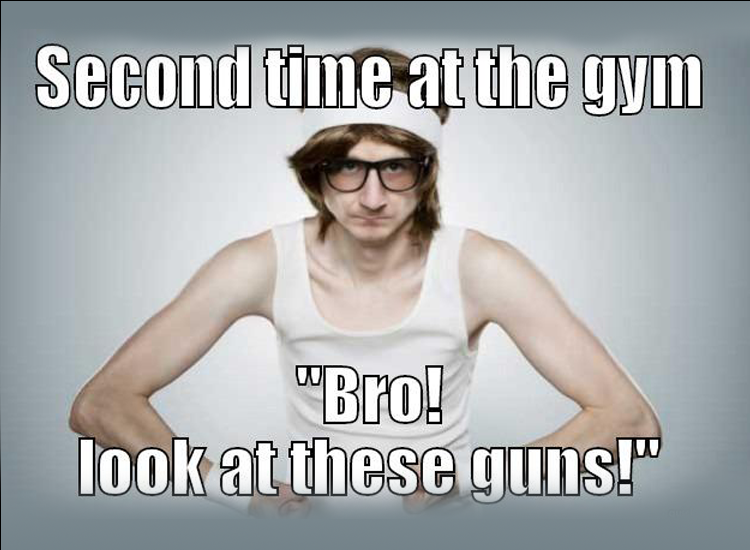 And if you’re not a fitness enthusiast, going to the gym 7 days a week might sound like a big task. Religious hours at the gym aren’t giving you your washboard abs? 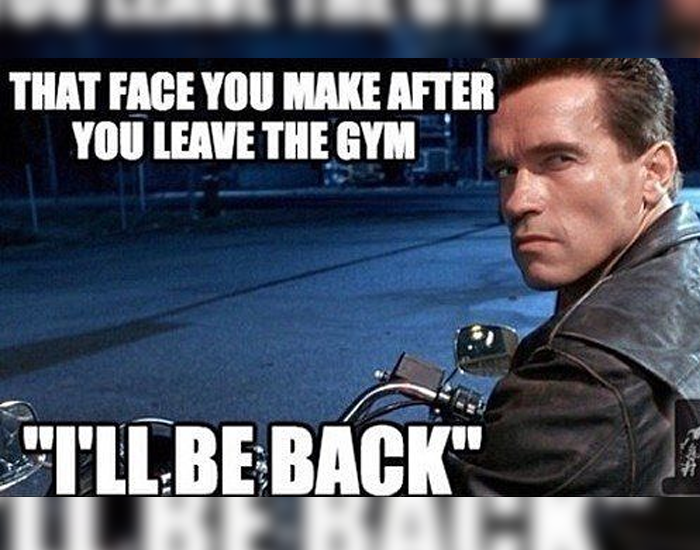 Have a look at some of the best gym jokes to get you through your next workout. 1.When the person in front of you mindlessly tries to sit on the exercise ball, but the ball rolls on and they end up in the air, falling with a thump is probably the most laughed at the incident at the gym. Naturally, your first reaction is to laugh aloud like crazy instead of helping them sit back up. This incident is gold and will never get old. 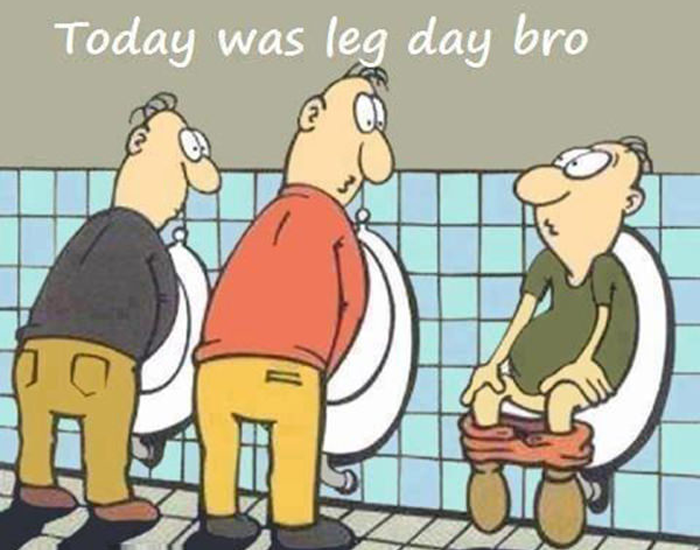 If you’re not a fitness freak, gym jokes will surely help your abdomen muscles contract and expand, and you will easily be able to get through your next workout. Find laughter everywhere you go and enjoy your workouts with a hearty laugh.